Check out these Steel Wave Technologies St Patricks Soccer Pinnies – Custom reversible soccer jerseys. 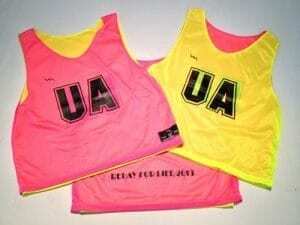 Neon green and royal blue soccer pinnies. 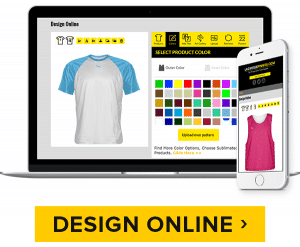 SoccerPinnies.com – Your Source for Custom Soccer Pinnies.